The 2nd Arctic Municipalities Forum will take place as part of the business program of The Arctic: Territory of Dialogue 5th International Arctic Forum, according to event organizers. "During the forum, there are plans to review topical socioeconomic issues of Arctic territories, and to create a vertical system for cooperation on routine working matters," the forum's press release noted. "Streamlined dialogue between municipal, regional and federal levels of government is a highly important task that, when accomplished, will lay the foundation for the Russian Arctic's sustained development. Regional administrators should feel on a par with managers of Arctic development at all national and government levels. They should clearly understand our common tasks and the importance of developing social areas because this will help improve people's living standards in the Arctic," Russian Presidential Adviser Anton Kobyakov said. Event participants are to discuss the development of rural and urban municipalities in the Arctic region under national state and regional strategic long-term programs, as well as efforts to improve the quality of people's life, support measures, best-practice exchanges and the involvement of the region's residents in infrastructure projects. 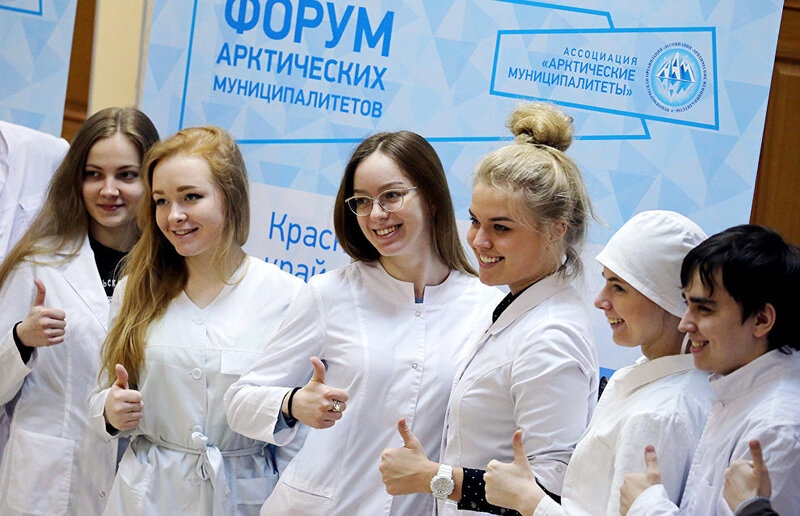 The 2nd Arctic Municipalities Forum will also address topics such as small and medium-sized businesses, medical care, education and human resources for the Arctic, as well as the needs and initiatives of the Russian Arctic's population. Purposeful work to expand federal relations and to streamline the local government system will also be conducted. St. Petersburg is to host The Arctic: Territory of Dialogue 5th International Arctic Forum on April 9-10, 2019. The forum's business program will focus on three tracks — Coastal Territories, The Open Ocean and Sustainable Development — as part of the keynote, Limitless Opportunities: Ensuring the Rational Use of the World Ocean's Natural Riches.